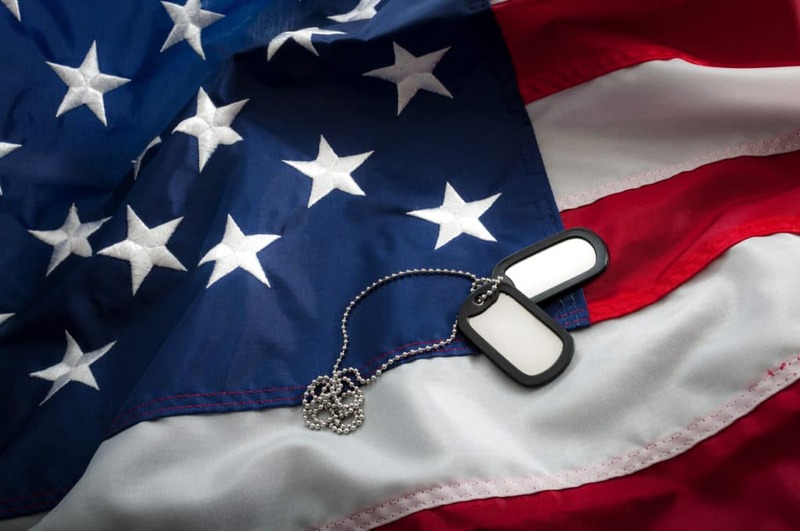 At Honda of Sycamore, we don’t just say we appreciate our military servicemen and women, we back up that appreciation with a cash incentive on new cars! Eligible members of the United States Armed Forces will receive $500 toward any new 2018 or newer Honda model when they finance or lease through Honda Financial Services. 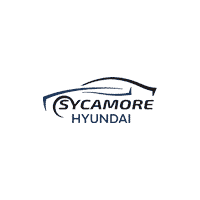 When you consider how amazing our prices are every single day at Honda of Sycamore, that extra $500 is a huge additional incentive toward the purchase or lease of a brand-new Honda! You’ll need just a few things to secure your $500 incentive for your new Honda, including a Leave and Earnings Statement as proof of military status and proof of relationship for spouses. You will also need to receive credit approval through Honda Financial Services. To make sure you have everything you need for a smooth and seamless transaction, contact Honda of Sycamore before you come in to claim your new Honda. The Military Program Offer is just one of the many ways we can save you money when you buy or lease from Honda of Sycamore. Your dream car, truck, van, or SUV is in stock and priced to sell today, and we’re committed to getting you the best deal and the lowest monthly payments possible. Browse our inventory and see what we have in store, and then head to our conveniently located dealership when you’re ready for some thrilling test drives and the lowdown on all the savings you can claim. We look forward to serving you!